I have left out the sell-through rate and other data as they haven’t been implemented in the new Product Research 2.0 yet. So let’s take a closer look at each one separately. The old tool gives us a number of 115 and the new one – 554 – why is there such a big difference? Because the old tool gave us the number of sellers for any given SINGLE day, not the whole month! It wasn’t really very accurate as it wouldn’t give us the whole picture on how many other people on average PER MONTH compete for that product. With the new tool we get the number of UNIQUE sellers that have been offering the item/keyword we research for any given period. This is actually very useful as it’s a more objective number than sellers per day. The number is different in new tool as it takes into account more listings than the old tool (more on that in a minute) but what’s more important is that the new tool now shows us both the average shipping cost AND the percentage of listings that offer free shipping. This be very interesting data when researching new items, especially more bulky items when you want to know what your competitors are doing – do they charge shipping separately or offer free shipping by default? In our example it shows that 89.72% of sellers for “exercise mat” offer free shipping which means that if you want to compete in this niche, you’ll have no choice but to offer free shipping too, to stay in line with the competition. These are 3 numbers that cause the biggest confusion when comparing data from the old and new Terapeak tools. In most cases, the numbers will be HIGHER using the new tool! And obviously this also creates a bigger Total Sales number (as more items are sold) and changes the average price as more listings are taken into account. So basically it uses a database of highly related keywords/misspellings to cover as many listings for that search phrase as possible. And this is exactly why you sometimes get different results with the new tool and why the number is usually higher, as it’s uncovering more listings. IMPORTANT! As these keyword variations are taken into account, it’s more important than ever to narrow down the product category to what’s most suitable for the product you want to research. Otherwise you may get too broad results which are inaccurate. I hope that explains why sometimes you get different numbers from the old and new Terapeak product research tool. They’re still working on implementing new features in this new tool but I must say I’m really starting to like it more than the old one – mainly because of how quick it is and the ability to select the category right from the keyword box. 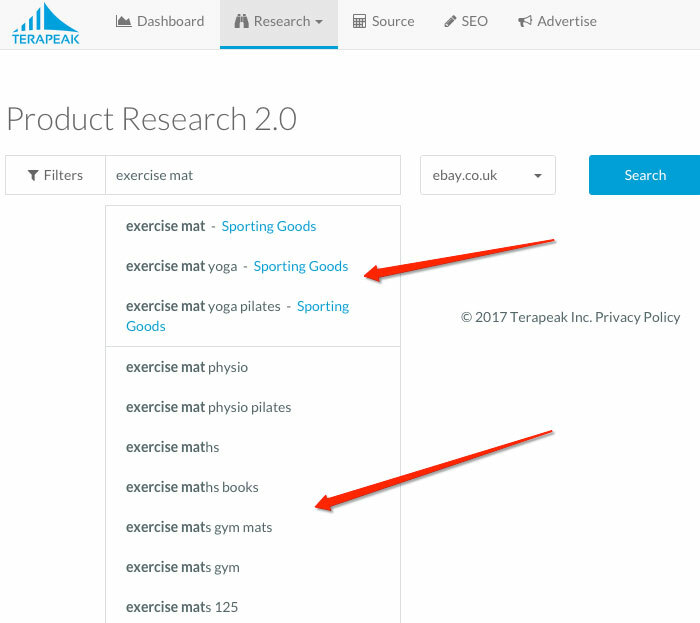 I would prefer if Terapeak would include 2nd and 3rd tier categories in the suggested list too – as with my example of “exercise mats”, even though I got Sporting Goods offered, I would still need to dig deeper and select the Fitness, Running & Yoga category and then a few more subcategories to get really accurate results. BUT I guess they do this on purpose as it wouldn’t really be possible to show recommended categories going down 3-4 sub-categories – there would simply be too many variations to show. 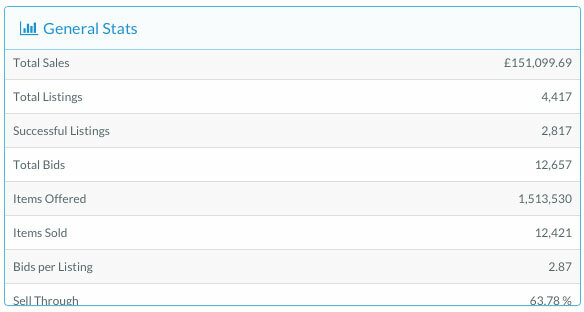 Still, it’s great that the new tool is much faster as even selecting categories manually is a quick process compared to the old tool, which sometimes took ten seconds or so to load results when you changed the category. Ok, that’s it for today! 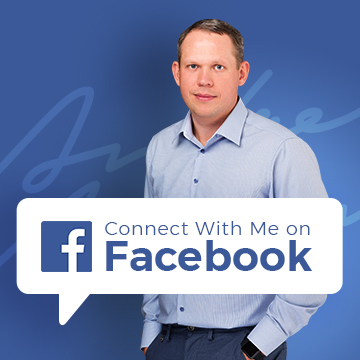 I have heard from Terapeak that there are more tools/features that are going to be launched in the very near future – I’ll make sure to keep you updated on any new developments. I also recently had the idea to create a small/dedicated video course covering Terapeak specifically – which I would then give for free to my blog readers. If this is something you would be interested in, please leave your thoughts in the comments section below. If I do decide to go ahead with this, it’ll only be after all the new tools and features are released, so that the video course covers everything and I don’t have to update it again within a few months. I would be very interested in videos on how to use Terapeak as if I’m honest I’m struggling to get my head around it having only just started my free trial. I’m looking to start an eBay business, and am doing my research using Terapeak. 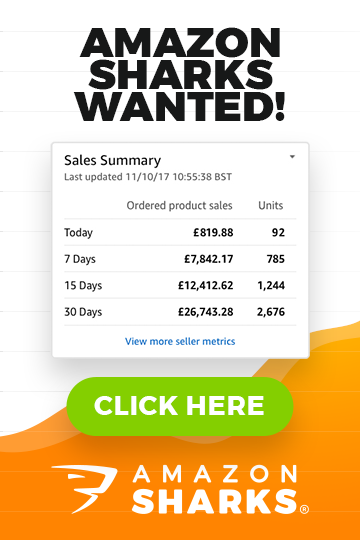 I know you recommend getting rid of products with over 100 sellers per day due to competition, but how would that work with the sellers per month shown by 2.0? I don’t have exact numbers for 2.0 yet as I’m still monitoring/researching it and want to see in real life how new sellers number compares to old one. It is very important when you look at Auction style listing format. With GTC listings is not that actually important as most good listings will at least have one sale per month, which makes sell through rate of 100% for that listing. I would definitely be interested in watching a video course regarding Terapeak and its new features. Especially about the new Product Reserach 2.0 tool and how to use it to work out what is worth selling on eBay. Thanks Neudell, I will start work on it soon! is there any way to get the sell through percentage on the new interface yet and the old product research tool doesn’t seem to be working for me this afternoon. No, unfortunately it hasn’t been implemented in the new tool yet. But I think they will do it soon. I am currently researching whether to try my hand at doing this and if you do get the video I would certainly be interested in it! Hey Andrew great idea with the video !!!! I would really appreciate it if You could Post a Video in regards to the new Features on Terapeak. I would be interested in a terapeak video course as you suggested. in using terapeak more effectively. Great article as always. Have had a look but can’t see if you have done any articles about Terapeak’s MySales dashboard? I have had a few conversations with them recently about discrepancies there against the eBay’s Seller Hub. Might be worth some analysis? No, I haven’t done any articles on My Sales as I personally don’t use it (don’t see much need for it to be honest).